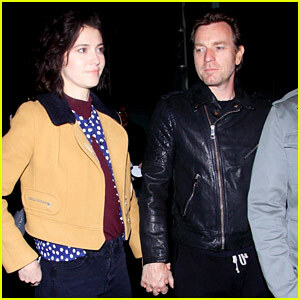 Mary Elizabeth Winstead keeps close to her boyfriend Ewan McGregor during a rare outing together on Sunday (March 17) in Los Angeles. 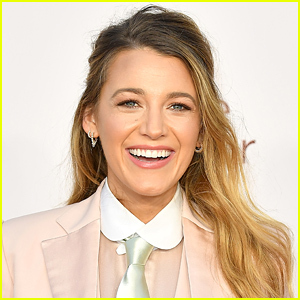 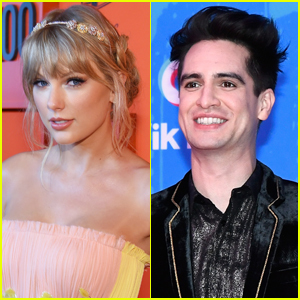 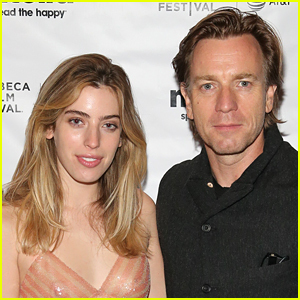 If you don’t know the 34-year-old actress and 47-year-old actor were first linked in October of 2017 when Ewan was seen kissing her in photos. 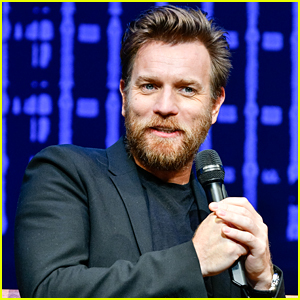 The news came at the same time as his split from his wife of 22 years, Eve Mavrakis. 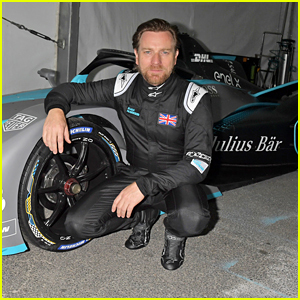 Ewan McGregor Rides a Race Car at GEOX Rome E-Prix 2019! 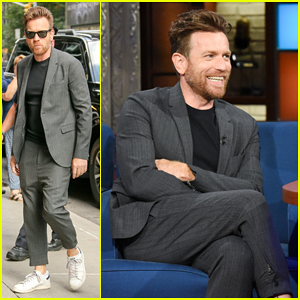 Ewan McGregor to Play Batman Villian Black Mask in Upcoming Movie 'Birds of Prey'! 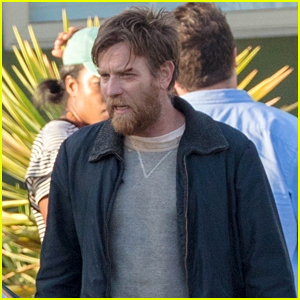 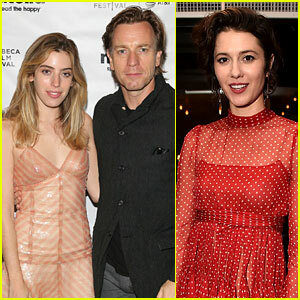 Ewan McGregor Spotted on 'Doctor Sleep' Set, Gets Visit from Girlfriend Mary Elizabeth Winstead! 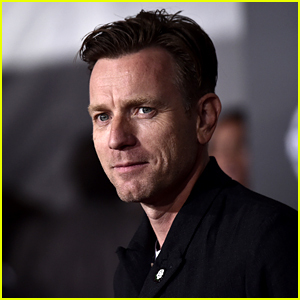 Ewan McGregor Looks Sharp at 'Christopher Robin' European Premiere in London! 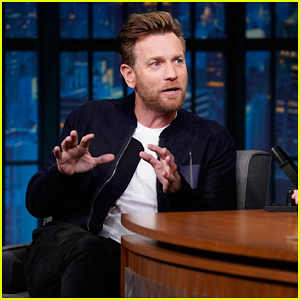 Ewan McGregor Reveals 'Christopher Robin's Movie Magic! 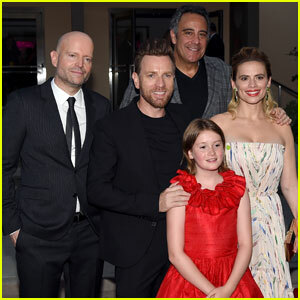 Ewan McGregor Joins 'Christopher Robin' Cast at LA Premiere! 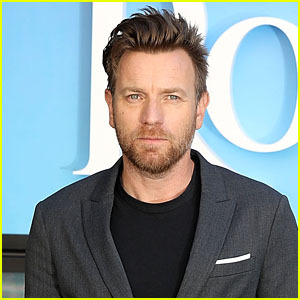 Ewan McGregor Will Star in the 'Shining' Sequel 'Doctor Sleep'! 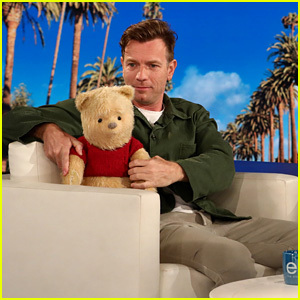 Ewan McGregor Debuts 'Christopher Robin' Trailer on 'Ellen' - Watch Now!